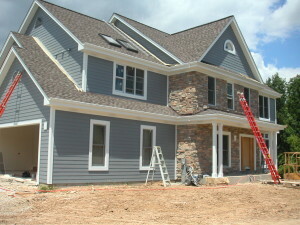 At Premier Home Professional Services roofing & siding is more than our business, its our passion. 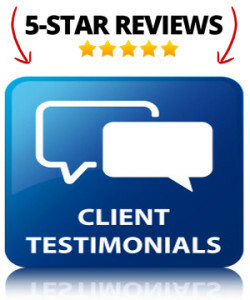 We Believe that quality service and Professionalism combined advances everything we do. This passion for roofing & siding fuels everything we do and drives us to achieve success – from Premier Products and Customer Service to Thought Planning. Since our founding in 2001 we’ve evolved from a traditional builder/ remodeler to the Premier Roofing and Siding Company that serves your local community. Today we continue too advance our role in the Roofing & Siding industry by offering simply the best product and services. 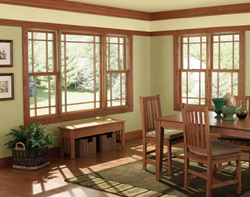 Our solutions allow our customers to personalize their homes or businesses by their interest and styles. We believe that applying these interests and styles we can transform your vision into your home or business. 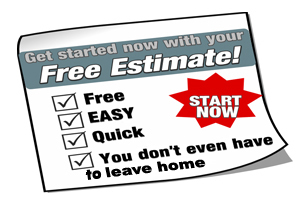 419-357-2731 (or) Click here to schedule an estimate online. We offer a variety of siding and remodeling options for your home. From siding and roofing to new additions and screened in patios – we do it all! 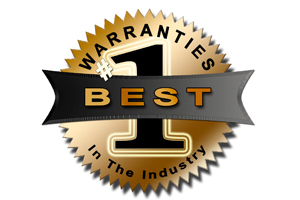 With over 38 years of combined experience and satisfied customers we are the right choice for you, your family and your home. Replacement doors are the best way to increase the curb appeal to your home and obtain that added security and peace of mind that you deserve. 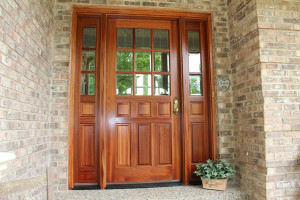 We have installed thousands of doors – many custom fabricated and tailored to fit the decor of your home. All doors are custom made.